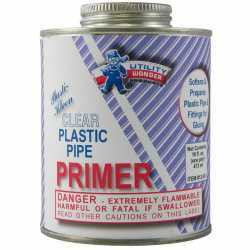 The 886-4PT from Sioux Chief is a 4” Hub, Total Knockout Closet Flange (TKO), One-piece, SCH40 PVC. 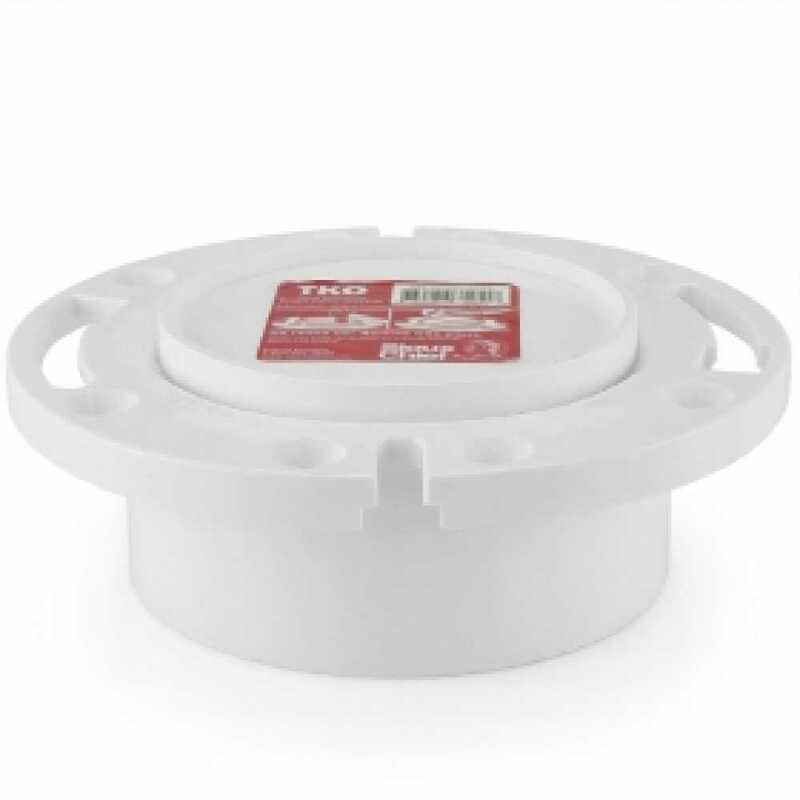 It features an integrally molded cap which allows for DWV pressure testing and prevents debris from entering the drain during rough-in. 4" Hub connection accepts regular 4" PVC pipe (both sch. 40 and 80). 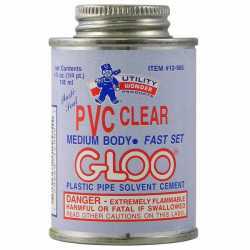 One-piece PVC, solid construction.